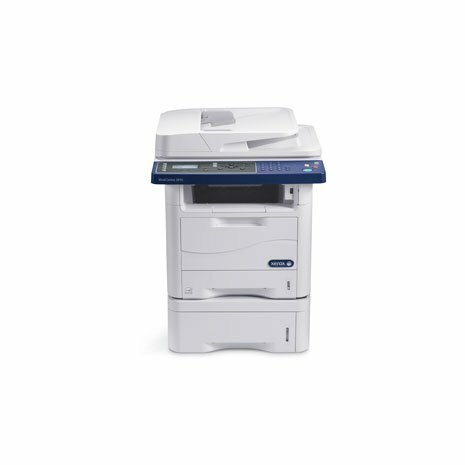 The Xerox WorkCentre 3325 is a fast, feature rich, compact solution that is perfect for your small office or workgroup. 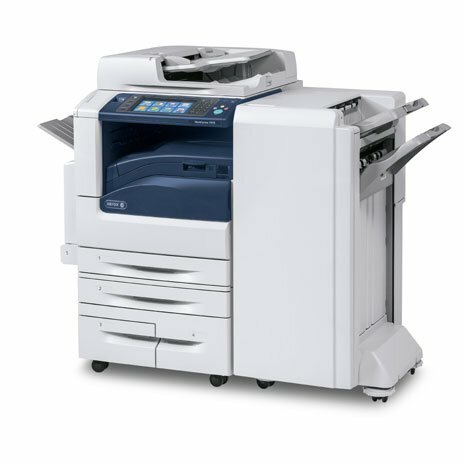 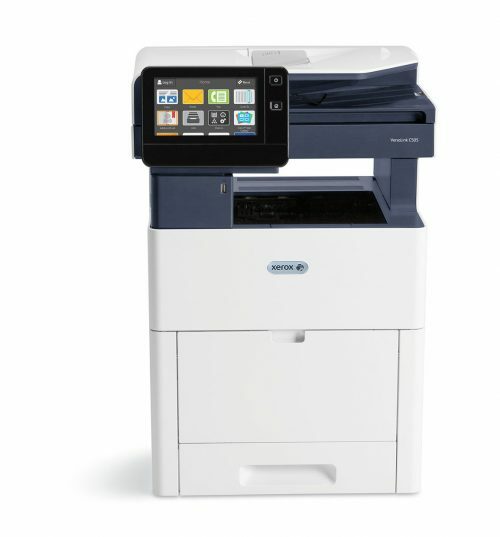 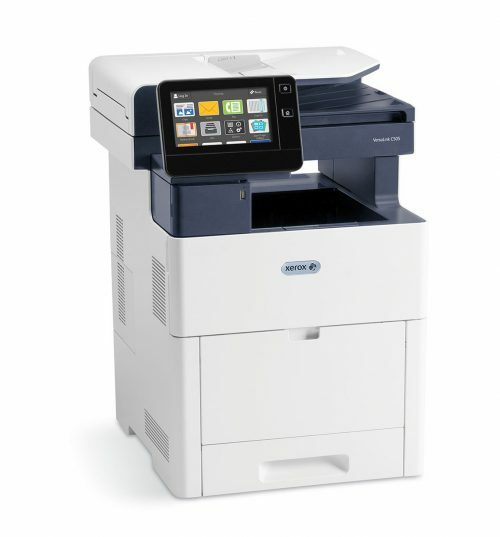 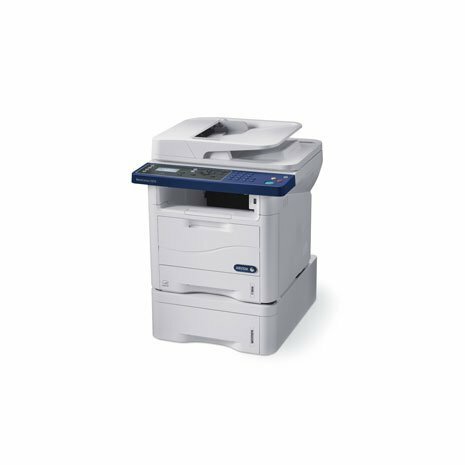 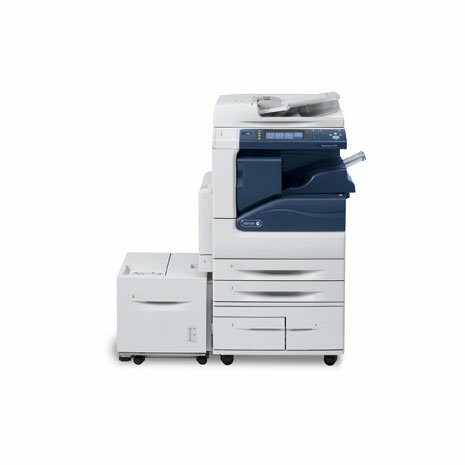 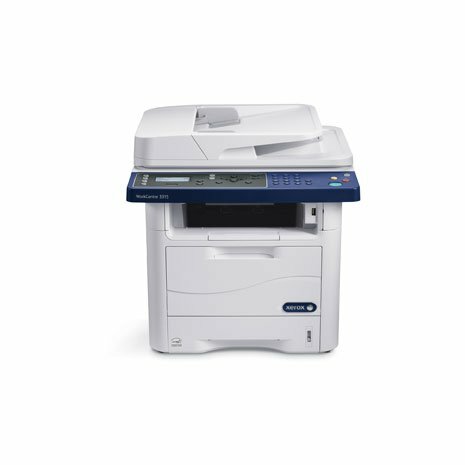 The Xerox WorkCentre 3325 comes standard with Copy, Print, Scan to Email, Network Scan and Fax. 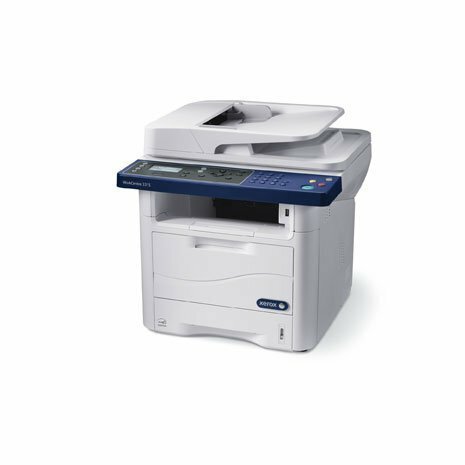 This unit is perfect for those who have a smaller number of users and could benefit from productive features. 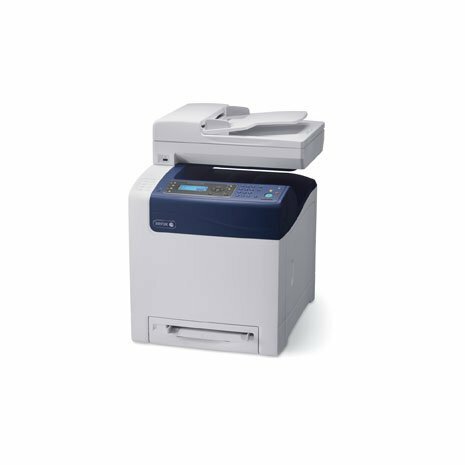 Scan Destinations: Scan to FTP, scan to SMB, scan to USB, scan to email, scan to folder, scan to local PC, scan to local drive and scan to network PC. 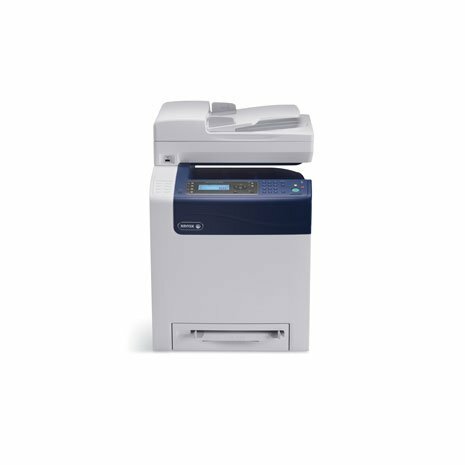 Security Features: 802.1x, IP filtering, IPSec, image overwrite security, Mac address filtering, network authentication, SNMPv3, Secure HTTPS (SSL), Secure LDAP and Secure Print. 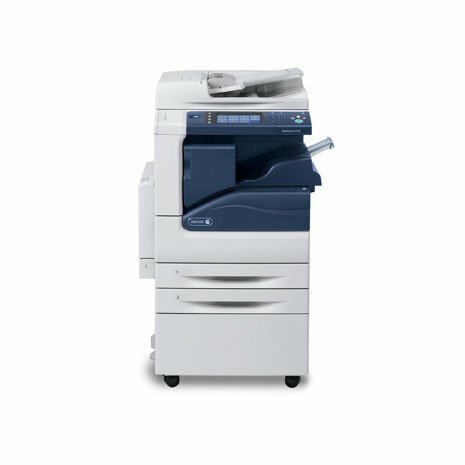 Copy Features: Background suppression, book copying with center erase, booklet creation, Build Job, darkness control, edge erase, ID Card Copy, job interrupt, Margin shift, N-up, photo mode, poster copying and Program Ahead. 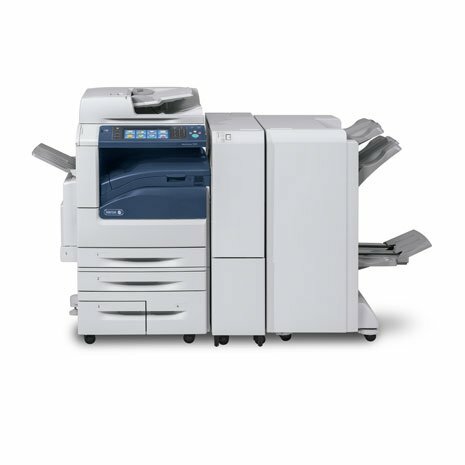 Print Features: Automatic 2-sided, booklet printing, collation, custom page size, Earth Smart, fit-to-page, job scheduling, N-up, poster printing, print from USB, print from local drive, save, Save and Print, scaling, toner save mode and Watermarks.